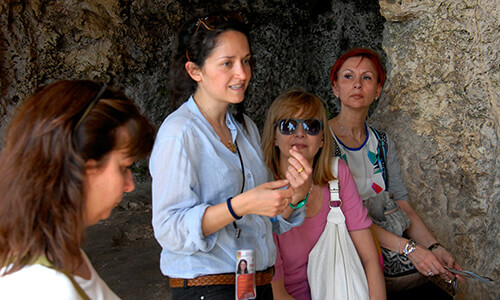 Uncovered Sicily strives to connect travellers with local archaeologists, art historians, architects and culinary specialists who are keen to share their knowledge and passion for Sicily. Our tours and guides provide a unique and authentic experience and perspective of our island. Join us to learn, feel and live the real Sicily. Our skills have been acquired after years of advanced studies, academic research and practical experiences. 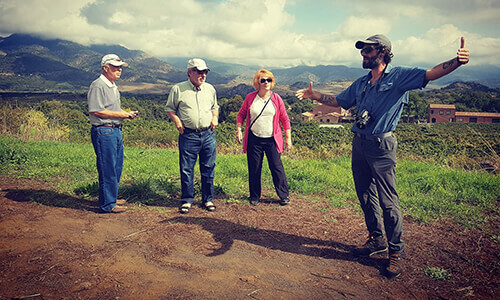 We aim to provide a historical context of Sicily's artistic treasures and monuments resulting in unique experiences inaccessible to other visitors. We love to share our expertise. To best convey our passion and love for our island and create an intimate and interactive dialogue with our guests, we prefer leading small groups of travellers with a maximum of 10 people. Our shared cultural exchanges facilitate reciprocal personal growth and further enrich your time with us. 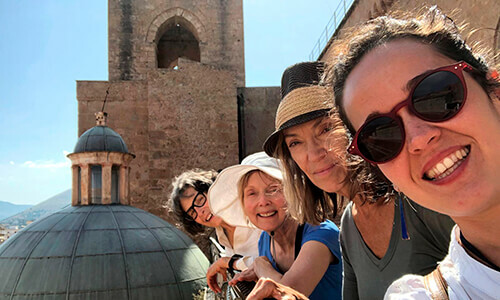 Discover the dynamic daily life of Sicily, her hidden gems, her diverse landscapes and stunning scenery so often missed if only traveling on the well-trodden paths. 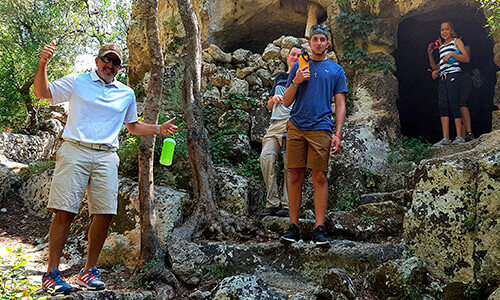 Our guides will take you to these lesser-known places and introduce you to the locals to give you an authentic and joyful Sicilian experience. Tell us all about yourselves. Share your hopes and expectations. Explain what would thrill and amaze you. Chat with us and together we will uncover the Sicily which suits you best. We will guide you towards the planning of your trip from start to finish, going along with your wishes, always suggesting the best destinations for you but also bringing new and exciting ideas for you to contemplate. We want you to always carry the memory of our land in your heart. 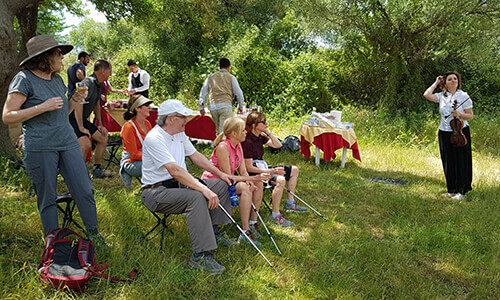 Our guides are passionate and knowledgeable, always eager to pique your intellectual curiosities, but also personable and equally eager to share the warmth and hospitality of Sicily and Sicilians. It would be our privilege to host you!